Today, we are officially announcing something, on which we’ve been working for a while: Stremio Circle. This set-top box will let you watch all of your favourite content from Stremio straight on your TV. 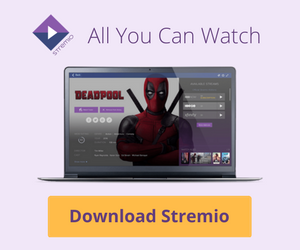 If you have been using Stremio, you probably know that it is possible to cast content though Chromecast or to a phone/tablet. 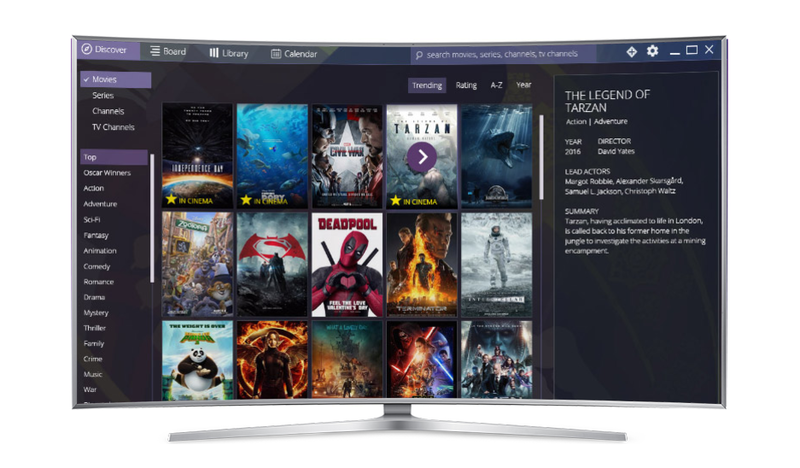 What you may not know yet is that we are actually working in Stremio Circle – our very own set-top box device that will turn any TV set into a smart TV (well, sort of). With this little shiny white piece of hardware, you’ll be able to extend your entertainment choices to anything you can stream on Stremio. We’ve made the initial setup of Circle so easy that even a toddler would be able to do it. It will take just a few minutes until you have an all-you-can-watch buffet on your TV. Now that we said it… we probably wouldn’t trust a toddler with this, though. Toddlers are usually loose cannons. Once Circle is setup and ready to go, just use your Android or iOS phone as a remote control. Easy-peasy! A micro SD card slot. The system on a chip (SoC) will be S905X, and a dual-band AC WiFi chip. The device will come with 1 GB of RAM, and will be powered by a standard adapter that will come with it. Let’s translate this to human language. The LAN port availability means that it will be much easier to plug in your internet cable into Circle, set it up easier and take advantage of a much faster internet connection. The S905X SoC will empower you will impressive CPU and GPU. It will also allow Circle to play H265 and VP9 formats in 4K with no flaws whatsoever. The WiFi chip is another element that will make playing 4K videos a piece of cake for Circle. When is Circle going out for sale? We are still tweaking the details of the hardware designs but we are optimistic that Circle will be available to purchase at the end of 2017, so pretty soon. The software that will power Circle is now ready and we are quite pleased with it. How much is Circle going to cost? That’s a fair question but let’s think about it – can you really put a price to something that awesome? We’re kidding, of course you can – and in the case of Circle, that price will be $59 only. 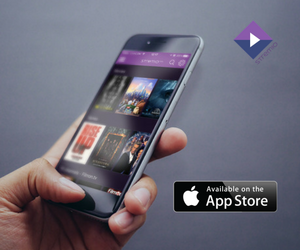 This means that you can have unlimited video entertainment in the comfort of your home for the price of approximately 7 movie tickets. Not bad, we say, not bad! I want to purchase Circle! How do I do that? If you are interested in getting Stremio Circle, you can add your email to the preorder list here and we’ll let you know as soon as it’s ready to ship. Pre order link doesn’t work. Does that mean you aren’t selling anymore? What’s worng with this thing? We’re afraid that due to unforseen circumstances, this project has been put on hold indefinitely. We’re afraid that due to unforeseen circumstances, this project has been put on hold indefinitely.